I’m at goal now after following the HCG protocol. It took me 5 rounds to get within 15 pounds of my goal, and another 3 to actually get and stay there. I waited the suggested times between rounds and followed protocol as exactly as possible. I’m wearing 4’s and 6’s at a weight which previously had me in 12’s. 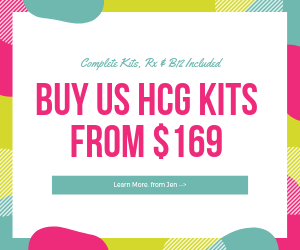 That is so amazing—HCG produces a different kind of weight loss than other diets and you end up smaller in size, than you could expect. 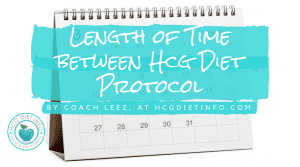 Every part of the Hcg weight loss protocol is important to your success, but the message in this post is about the time between rounds, because so many people are tempted to cut short the mandated waiting times. What follows are my thoughts about those waiting times, and why they are so critical to your long term success. First, if you are planning multiple rounds, you really don’t want to risk immunity by not waiting long enough in between. You could be fine in that respect, but what if you were one of the ones that became immune? 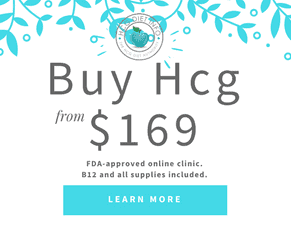 You would have lost HCG hormone as a tool to get you to your goal. Or at the least, have to wait up to a year before trying again. Your organs get a rest from processing all that fat during the weight loss phase. There is a reshaping that takes place in the waiting time. Sometimes it doesn’t happen until the end of or after P3 but it can be an astonishing change. Its worth waiting to see how your body will react. You may find you’ve made more progress in inches than you thought. I’ve changed sizes from the beginning of P3 to the end of it without any change in weight. And maybe most important—you have the opportunity to practice maintenance and find out what works for you. If you ignore the waiting times, you lose those opportunities that will help you find out how to keep your losses. That is huge. I didn’t start to really figure it all out until after my 6th round when I had to practice for 8 months. But I did and I started round 7 at my LIW from round 6. After all other rounds, I had regains. I still don’t have it completely figured out, but each time I learn more about how to stay at my goal weight. 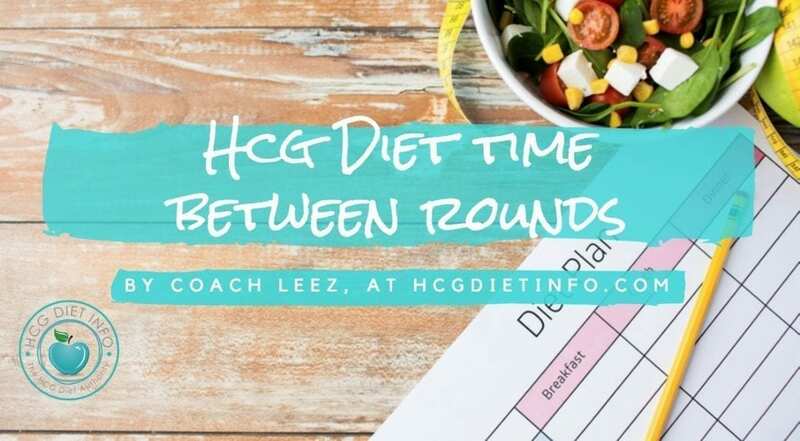 According to Dr. Simeons, at least 6 weeks must pass between rounds of Hcg treatment, with this allotted time increasing as more rounds are followed. On my last round, I did extend an extra two injections beyond the maximum 40. And, I lost 2 pounds in those two extra days. But I knew I was at goal, so it wasn’t much of a risk. If I had more rounds to go, I would not have done that. However, what the manuscript says is that about the time of 40 injections, immunity can be reached. So that means it might be 38 injections or 48 or more for some….its not an exact thing. You are taking a gamble that you are one of the ones that can add more doses without becoming immune to the HCG. Incidentally, afterwards, I had to adjust my LIW up the 2 pounds to where I would have been on my 40th injection. So it was basically a wash for me anyway. The hardship Dr. Simeons talks about in the quote above is not about whether you can stand staying in Phase 2 for a super long time, it’s about the hardship on your body. We’ve punished our bodies so long with all the crazy diets and yo-yo-ing weight. HCG gives us the opportunity to be be kind to our bodies, and let them shrink down without unnecessary extra stress. Wanting to force even more results out of the program can be tempting, but my advice is to trust the entire process if you can. I know that impatience is always a factor, but try to look at the long picture. You want to be able to stay at goal once you get there. The payoff is a lifetime of revised eating tailored to your body that keeps you at goal. That takes trial and error to work out. That is what the waiting times help you do. 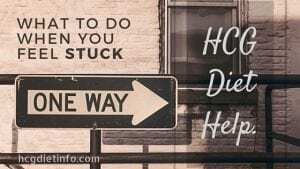 As a volunteer coach in the Hcg Diet forums, it has been heart-breaking to watch some that stayed in P2 for many months without taking a break, get to goal and then rapidly regain because they could not stabilize no matter how diligently they followed the rules. Hopefully this article can help save others from that same fate. 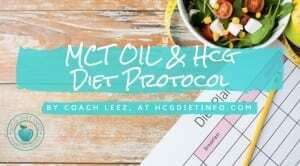 If you plan to order HCG from DietDoc, please consider using my Diet Doc or Nu Image link. I receive a small commission for each purchase using this link. (All HDI discounts and coupons apply.) 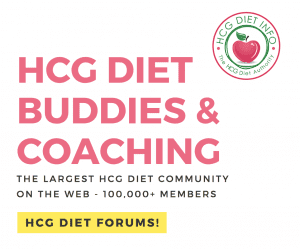 I consider it an unexpected thank you for the past several years I have spent volunteering my help in the Hcg Diet Info forums (ongoing support group: Leez’s Loaders). If you have any questions about my experience with Diet Doc or my Hcg Diet journey, please ask. I’m happy to talk with you about it. Read my full Diet Doc review. Your weight loss journey is so impressive. I want to try it out , i trust the process im sure it works, but im just worried that with a low calorie intake the minute i get off the diet and start eating even 1500 calories (which is below normal daily consumption) that i would gain all the weight back. Please help? Leez has explained it well in her response, but I’ll add a little from my own experience. When I finished my first round, I was so scared that I would gain the weight back… I went to the grocery store, walked around getting more and more anxious everytime I went to put something into the cart… I ended up with an empty cart and leaving without buying a thing! haha. This was back long before we had easy access to the manuscript, or I wouldn’t have had this issue. Now I know, it’s as easy as following the phase 3 guidelines to avoid eating the wrong foods and stick to the same portions. I have always found it surprisingly easy to maintain during phase 3- even this last time, when I was moving and couldn’t always eat perfectly on protocol. I still didn’t gain the weight back. 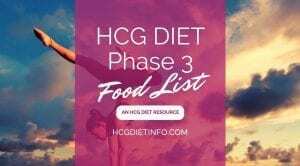 I think it’s also important to focus on your “after hcg” plan even before phase 3 comes around. Start considering which exercise or activities you enjoy that you can do a few times a week. Learn a few yoga poses to do every morning. You’d be surprised how little it takes to maintain your new weight point. That is a very common fear, because our experience has told us that once you get off a diet, the weight comes back. This protocol, when precisely followed is very different. 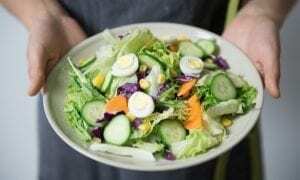 I know its hard to believe, but it is more common for people to gain weight in the 3 weeks after the diet from eating too little than it is from eating too much. Coming out of Phase 2, your metabolism is in fat-burning mode and it is really important to stoke those fires to keep it going. You will be amazed at how this works once you get into it. I know I was. The stabilization period (3 weeks following Phase 2) is a critical part of the protocol. It is important to do it correctly in order to keep your progress. That means getting your calories up quickly. Don’t let your fear rob you of the joy that is part of Phase 3. Try to embrace both phases as part of the same prescription and trust the process for the whole of it. People report over and over how amazed they are at the amount they can eat in P3 and not go out of their 2 pound window. It is the normal result, not the exception. I hope that relieves some of your apprehension. This seems like a really effective weight loss regime. Thanks for sharing! It works amazingly well Sarah- I hope you are enjoying learning about it! Let me know if you have any questions.